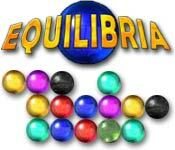 Equilibria Game is the name of the game in this exciting game of balance. 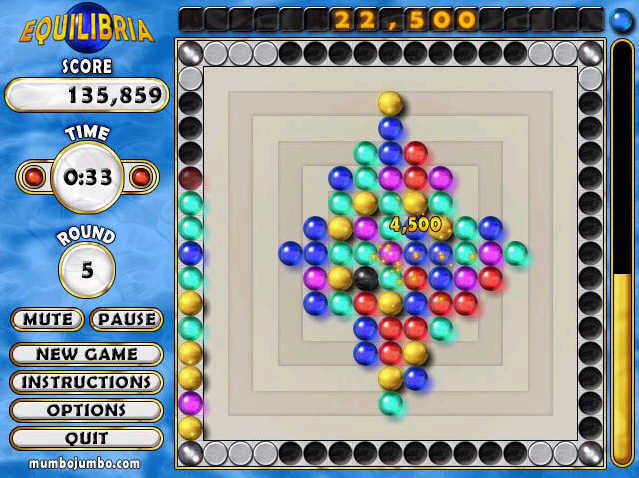 Equilibria Game is the name of the game in this exciting game of balance. Maintain this precarious balance by clicking groups of 3 or more matching marbles. 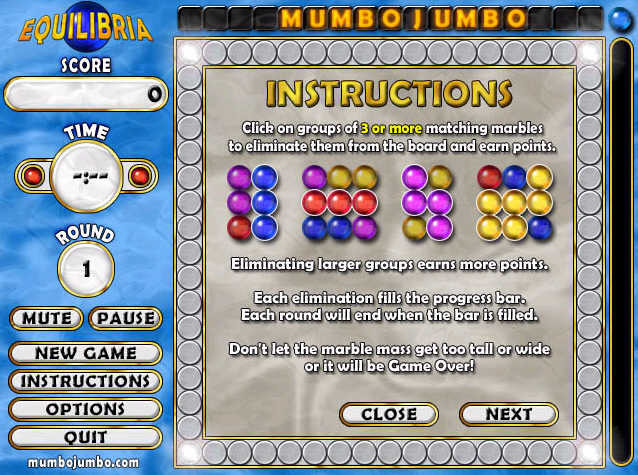 Or even better, take advantage of the numerous powerful bonus marbles! DiamondMine Game - Play the puzzle Diamond Mine Game sensation that's sweeping the nation! Conquest Game - A version of the Risk Board Game for Windows PCs, Handheld PCs and Pocket PCs. Super SpongeBob SquarePants Collapse - What's more fun than watching SpongeBob SquarePants or playing Collapse!? It's Super SpongeBob SquarePants Collapse Game download here! CubIQ Game - New improved It for an even more exciting foreplay!